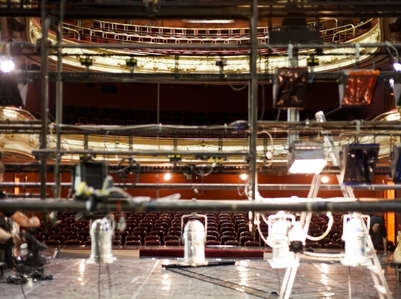 Behind the Scenes: Lighting Design | All Tickets Inc. Lighting design involves the creative combination of technique, artistry, skill, and technology. A topnotch lighting designer can illuminate a show’s mood, ambience, and emotion, define and refine the vision of the director, and focus the plot of a show. In the theatre, the process of creating effective lighting is complex and process oriented. Take advantage of the opportunity to talk with a Broadway lighting designer to learn how the power of light is used in the theatre, and what you need to do to make a light board, instruments, and electric components work for you.